Cloud computing is the next big thing, it is the wave of the future. Most new software being built today is for the cloud. Today, there is a limited pool of people who know how to build and operate cloud-native applications. 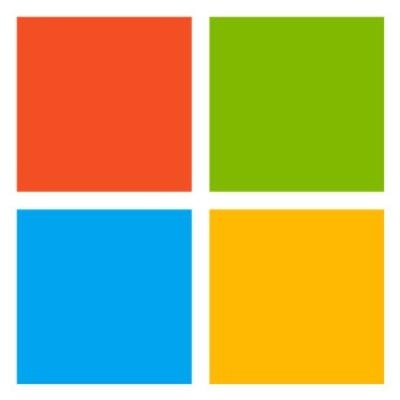 Microsoft’s Identity division is at the center of Microsoft’s cloud strategy, we build and operate authentication and authorization services that are used by the millions of Windows, Office, XBOX and Azure users worldwide. In the mobile-first cloud-first world the sign in experience is the front door for building closer customer relationships, supporting smoother commerce transactions and keeping people safe. Our services handle over 4 million requests per minute from our data centers worldwide, we know how to engineer for the cloud. The identity division is a customer focused organization with an emphasis on security, a great user experience and high reliability. If that sounds like the right environment for you, please join us! If you have experience working with high scale production services come and share your learnings; otherwise bring your passion and willingness to learn.